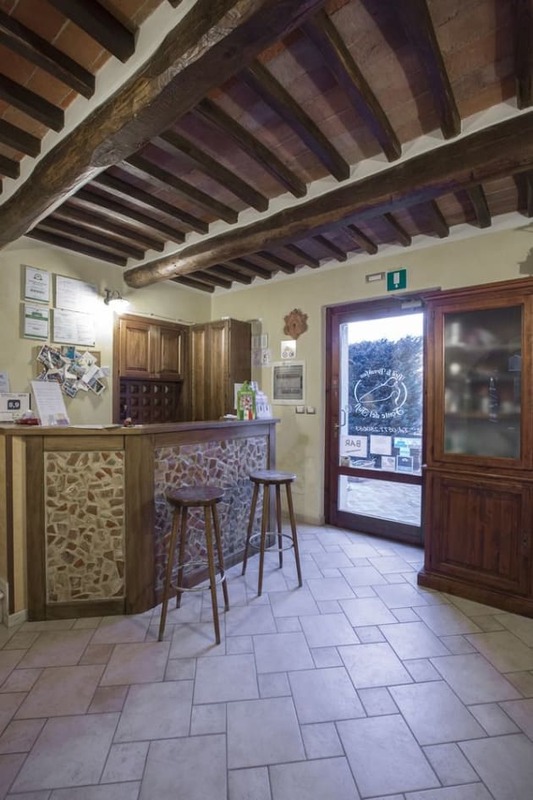 Located in Siena, Fonte dei Tufi is in a rural location, within a 5-minute drive of Porta Tufi and Orto Botanico dell'Universita di Siena. 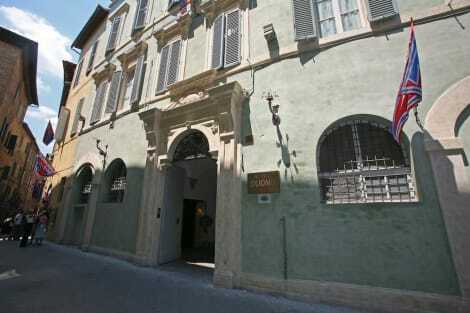 This bed & breakfast is 1.6 mi (2.5 km) from Siena Cathedral and 1.7 mi (2.7 km) from Piazza del Campo. Take advantage of the hotel's room service (during limited hours). Quench your thirst with your favorite drink at the bar/lounge. A complimentary continental breakfast is included. Make yourself at home in one of the 20 air-conditioned guestrooms. Complimentary wireless Internet access keeps you connected, and satellite programming is available for your entertainment. 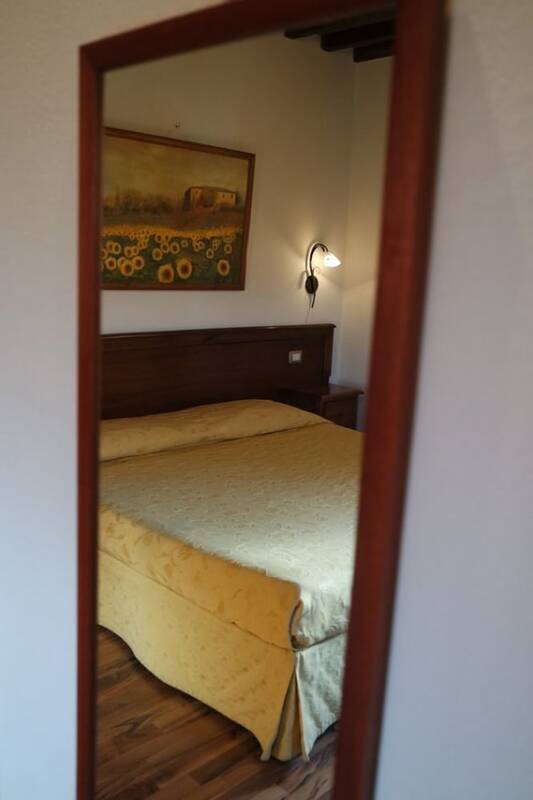 Conveniences include phones and desks, and you can also request irons/ironing boards.